There are so many different wireless chargers available, it can sometimes be almost impossible to know which to pick up, but then there are some that are no-brainers. 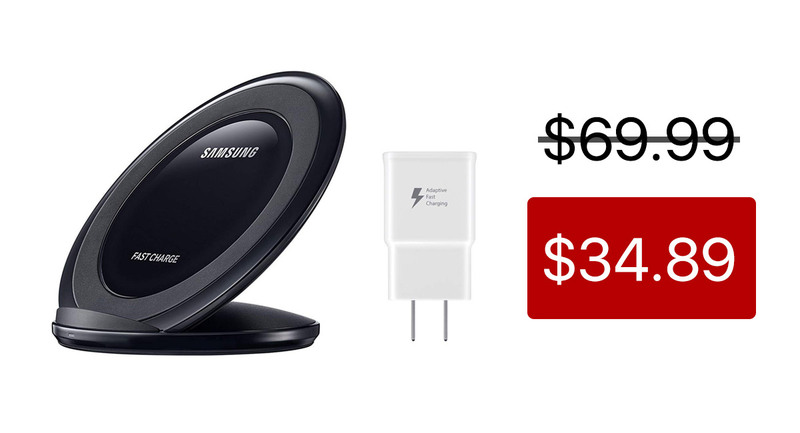 While Apple takes its time getting the AirPower charger into stores, why not pick up this Samsung offering for an absolute steal? 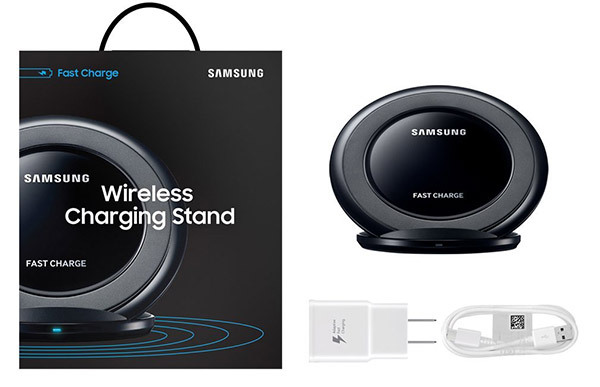 The Samsung Qi Fast Wireless Charging Stand has long been regarded as one of the best around, partly because it keeps your phone at a nice, accessible angle while charging rather than laid flat like so many other wireless chargers do. It’s compatible with all Qi-compatible phones, so you don’t have to worry about using your iPhone with this thing. If you’re using one of Samsung’s phones, you’ll be able to take advantage of its Fast Charge feature, too. Unlike most wireless chargers, this one even comes with its own charging brick, which can be a big money saver. The charging bricks themselves can often be the most costly part of a wireless charging solution, so having one in the box is a great piece of news. There’s even a USB cable for connecting everything up, too. If you’re wondering how you will know when your phone is charged, wonder no more. There’s a multi-colored LED that indicates the different charging statuses so you’ll always know what’s happening. This is a great price for a great wireless charger, so if you have a room that doesn’t currently have a charger in it, now is a great chance to fix that.